It seems amazing that an organ as strong and as resilient as the heart can be slowed down and diseased, but this is a very real possibility that affects more people than you may imagine. In fact, in the United States heart disease is the leading cause of death. According to the Centers for Disease Control, approximately 600,000 people die of heart disease in the United States each year. This equates to 1 in 4 deaths. Each year 720,000 Americans have a heart attack. 205,000 of these heart attacks are in people who have already had another. Heart disease costs the United States $108.9 billion each and every year, and includes expenditures for medications, health care services, as well as, lost productivity. Heart disease is often tackled by modern medicine with drugs and even surgery. Unfortunately, the treatment plans for this condition can be just as frightening as the condition itself, which causes many people to ignore their symptoms and avoid medical help. 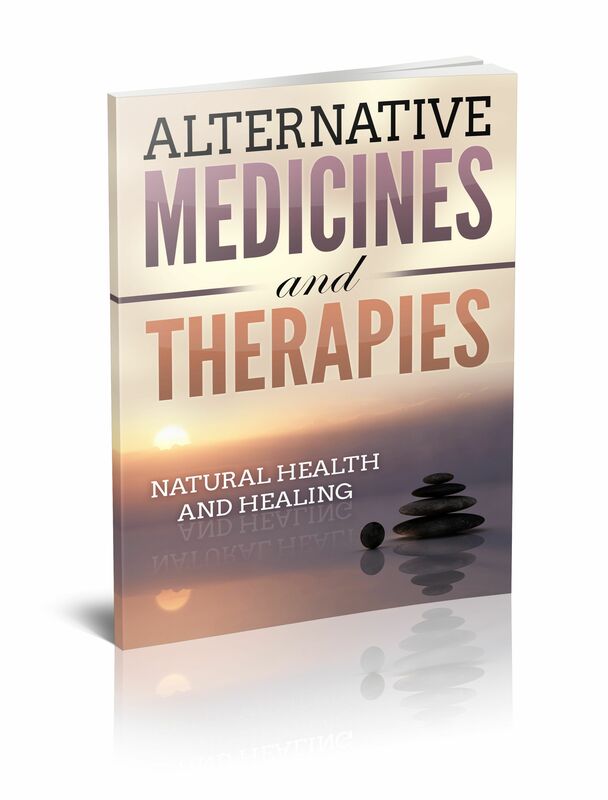 Luckily, there are alternative therapy options for those suffering with heart disease that are both natural and effective and when used in concert with conventional medicine can increase the probability of healing success and also go a long way for prevention. Heart disease is defined as any condition that prevents your heart from working correctly. Over time heart disease can cause a deterioration of the heart’s arteries and vessels which make your chances of heart attack very high. Coronary heart disease is the most common type of heart disease and it is defined as the hardening of the arteries on your heart’s surface. The hardening of these arteries is caused by plaque accumulating on the artery walls and this plaque is caused by too much bad cholesterol in your system. When left unchecked, the plaque can keep building up and narrowing the arteries, making it harder for blood to flow through the heart and the rest of the body. This, in turn, makes the likelihood of a blood clot, heart attack, or acute chest pain very high. When these conditions are not treated or improved, they can lead to sudden death. It is important to maintain heart health in order to maintain a healthy body. There are many everyday practices and habits that can lead to heart disease and these often start when you are young and build up gradually. One of the most prevalent risk factors is a family history. If heart disease is simply part of your genetics, you will be higher risk for developing this disease yourself. However, there are still preventive steps that can be taken to protect yourself. • Avoid high levels of triglycerides, which can increase when you consume too many fatty foods and take in excess calories. The best alternative medicine for heart disease is prevention. Stop it before it starts and stay on top of symptoms and risk factors. Most modern medicine becomes necessary once heart disease exists, but, by simply trying alternative preventative practices and treatments, you can avoid the damaging effects of this condition. • Consult with a holistic nutritionist that will teach how to eat smart and fill your diet with healthy foods high in Omega-3 fatty acids, vitamins, minerals and other nutrients. These include fish, vegetables, fruits, and lean meats. • Consult with a holistic practitioner that can help assess your individual needs and provide a customized treatment plan to get you on the road to general health and wellness. • Practice regular exercise a few times a week and attend regular doctor’s appointments to stay updated on your heart health. • Stress Reducing Exercises: Engage in Yoga, Pilates, Tai Chi, and other similar exercise routines.